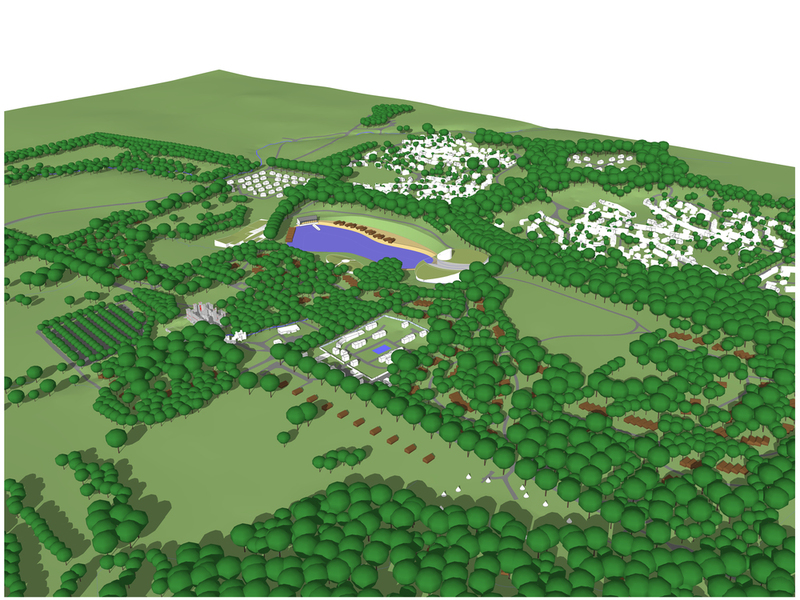 The vision for the Loudoun Castle Estate is to create a unique Scottish tourist destination. 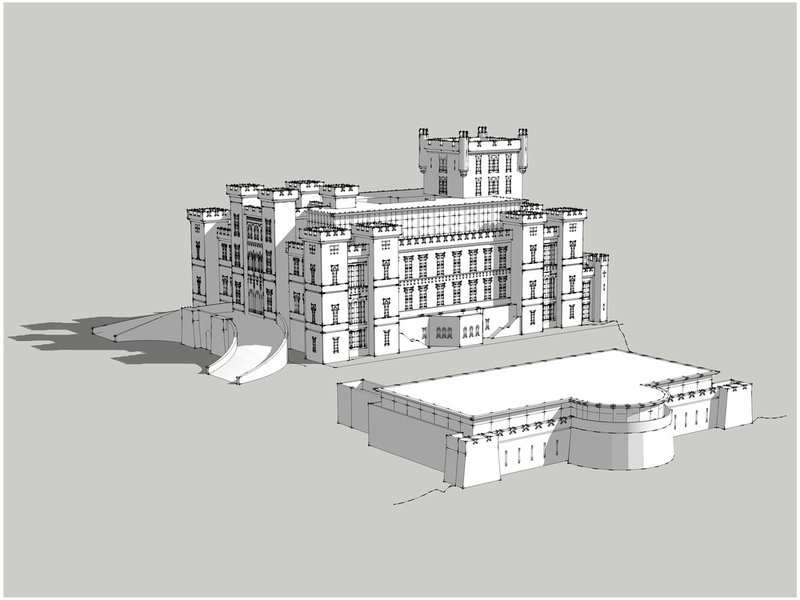 This will comprise a holiday village with the Castle restored and potentially converted into a five star hotel along with 450 holiday lodges, swimming pools, indoor and outdoor leisure facilities and ancillary buildings. The restored, historic landscape would set a framework for the proposed leisure buildings. 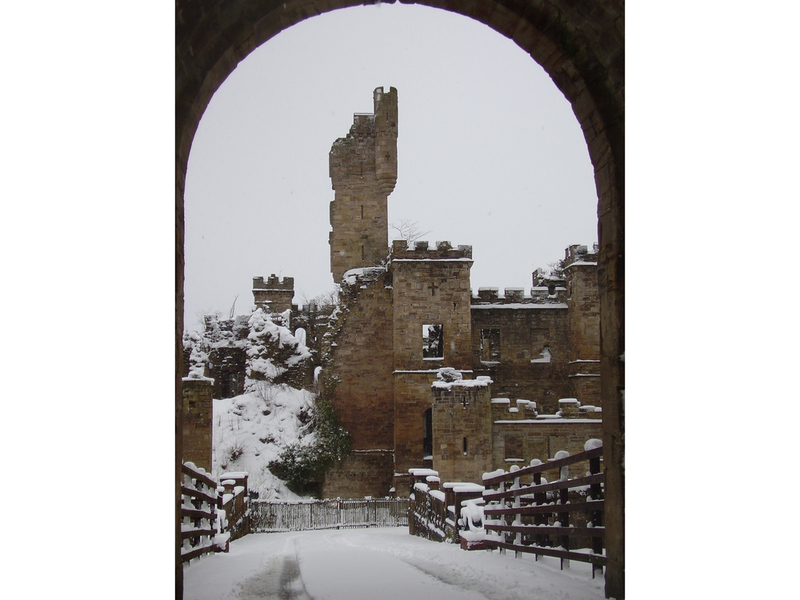 As part of the enabling works proposed to achieve the restoration of Loudoun Castle, the proposal seeks up to 1025 new homes in three small township communities, including sheltered housing, as well as supporting facilities such as small shops, public houses and community centres. A later, second phase of the site’s development will propose a new retail outlet. This will be complemented with a food village and restaurants and will act as a showcase for local Ayrshire produce. It is also proposed to include a new distillery and visitor centre.